David Boufford, is known around the world as “Mr. Positive! - Your Professional Encourager” and specializes in helping people feel better fast and make their dreams come true. 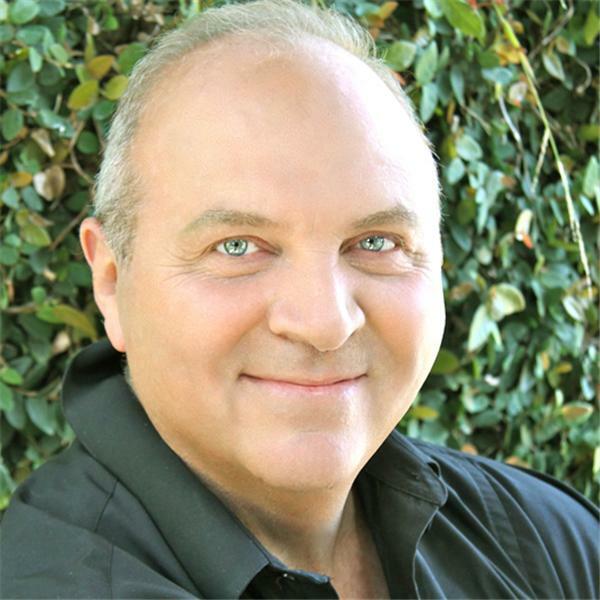 Using his unique gifts, intuition and real-world experience to help his clients manifest the desires of their heart and monetize them! David Boufford is the creator and founder of Mr. Positive.com, a place of unconditional love, positive inspiration, motivation and resources to make your dreams come true. David is expert at bringing thoughts into things and launching six, seven and even eight figure businesses but he’s most proud of his ability to encourage others to go for their dreams and fulfill their soul’s mission here on Earth.